When you have a home, you’ll want to make sure that it looks the best. Not only is this great for your wellbeing but also if you do plan on selling it in the future. Yes, even the smallest home improvements will be able to raise the value of your home, making it easy to sell at a higher price. That way, your improvements and investments will be paying you back. But the question is: What are the upgrades worth getting? Read on as I show you the 10 best home improvement ideas to increase the value of your house! This is one thing many homeowners tend to overlook when wanting to increase the value of their home. After all, would you be able to attract buyers without the clean and sparkly home? Remember that a house can never be too clean! People would rather choose the clean and welcoming home than one that seems too dingy. Do not allow any dirt or junk to build up because that will end up being difficult to clean over time. Plus, it will help keep the place healthy for your family while you live in it. 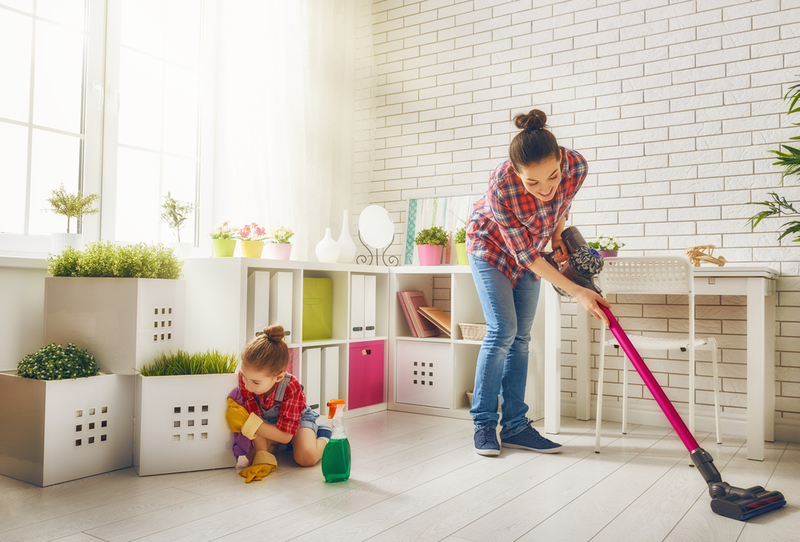 Not only should you remove clutter and dust your home frequently but take care of any maintenance issues as well, which can end up becoming expensive if you delay the job. Check out what needs to be done in your home as well, such as leaking faucets, cracked walls, burst pipes, or patching up your rooftop. If you want to have a fresh perspective on your house, then it’s time to check if your house has the curb appeal. This means that your home looks attractive and structurally sound at first glance. With that being said, check out what you need to improve in the outer part of your home. Enhance any positive elements and eliminate the negative. For example, if you have a beautiful walkway, add nice decor like flowers. If the first thing people see is a big garage, pair it with a fantastic front yard or have a noticeable door to guide eyes there. 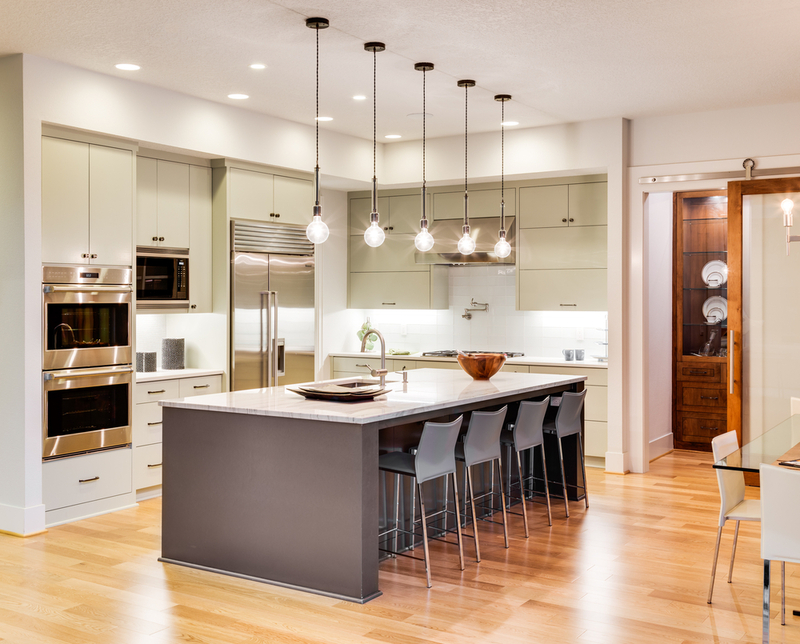 If you ask any real estate agent about the wow factor of any home, the number one answer is the kitchen. That’s why if you have the money and time, it’s time to remodel your kitchen to increase the return! I recommend that you change the paint and add a faux-wood finish to your cabinets then add more color and new tiles. Or if you don’t like that, then stainless steel is a good idea, which many buyers love. When buyers visit the home for viewing, then hang a pot rack with new utensils and pots, which will catch someone’s eye and make it look clean. 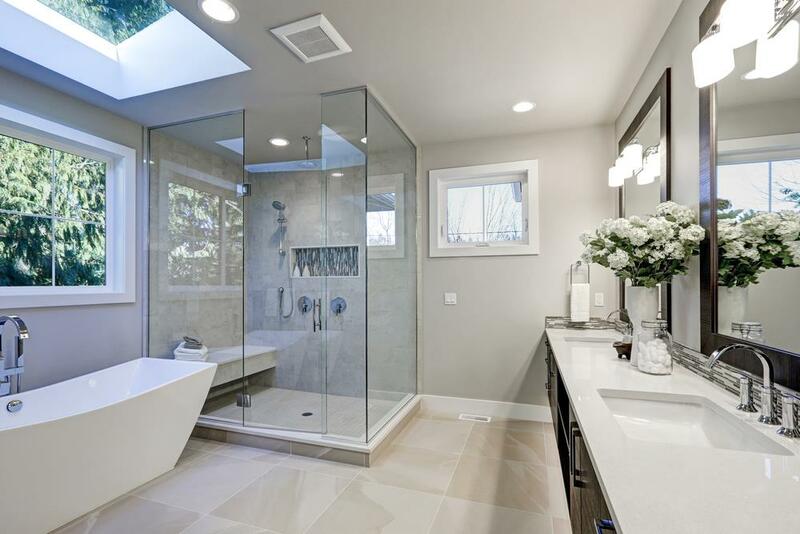 Besides the kitchen, you should also take care of your bathroom, which is one of the most used places in the house! 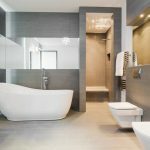 Because of that, there is a lot of wear and tear it goes through, which is why it’s crucial to ensure that everything inside the bathroom functions well while stays attractive. Focus on the faucet first, making it look great. Go for under-mount sinks As for your countertops, choose granite or marble for a fresh and clean look. Overhead warm lighting and heated floors are king and will add a lot of value and attraction. Just remember to keep your floors and walls clean, removing all dirt and grime. You have to realize that nowadays, bigger isn’t better. What’s better is strategically increasing and taking advantage of the living space you have, which boosts value to your home. One of the most desirable features in a house would be an open floor plan and flexible space. 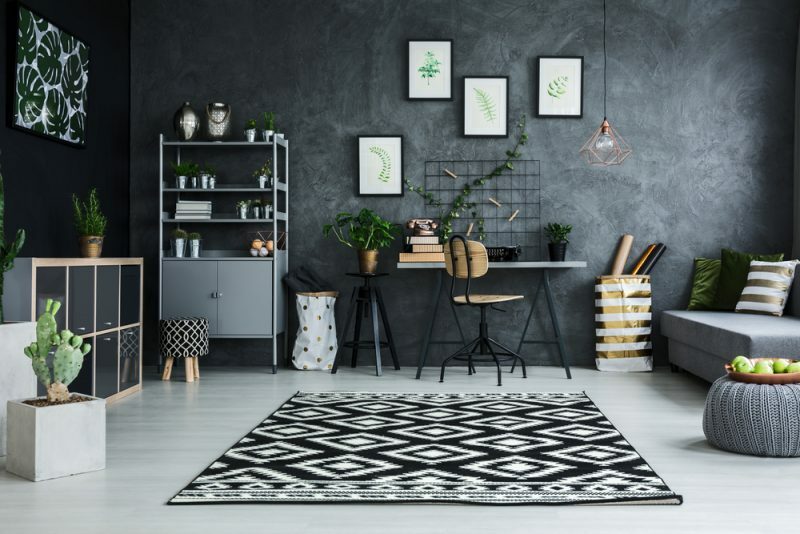 I would recommend that you finish or convert a basement and attic, which adds additional living space and makes it appealing for millennials, who would like to use it as a guest bedroom or home office. Some families or older people would want it as a playroom for their kids as well! Did you know that using solar panels and other energy-efficient appliances won’t only save you money on electricity but increase your home’s value? Both older and younger buyers are looking for something that can help save energy in the long run to avoid the high electricity costs. Plus, it’s good for the environment! If you aren’t able to install solar panels, then go for high-efficiency windows, LED lights, and a new water heater which helps save you money and attract buyers who focus on energy-efficiency. It can increase your home’s value by 1-3%, which is already a huge difference! Not only should you focus on a house that’s great for millennials, but older people as well. Unfortunately, existing homes for sale aren’t well-equipped to accommodate seniors, with steep staircases, narrow doorways, or slippery showers. That’s why it’s best also to upgrade your home and make it senior-friendly for older people to be interested in (while still benefiting younger markets). I recommend that you get a walk-in shower and comfort-height toilets, which make it easier for anyone to do their business when in the bathroom. Having the master’s bedroom on the first flow is also a desirable feature for both younger and older buyers. This is one of the oldest rules in the book but still is useful. 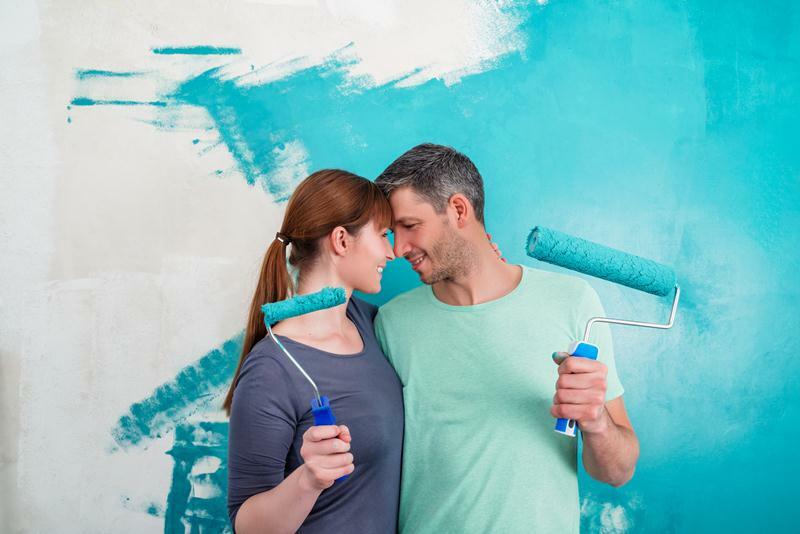 Through painting your home right, you’ll be able to make it look its best and protect your walls from any wear and tear. But remember not to spend thousands of dollars repainting your whole home! Instead, go for the high-traffic areas, which includes the bathrooms and kitchens. I also recommend that you have a neutral color scheme, with whites or off-whites being a top-selling interior color. Neutral colors are best for all types of buyers! Also, invest in the high-quality paint for the best protection and to cover any wear and tear. 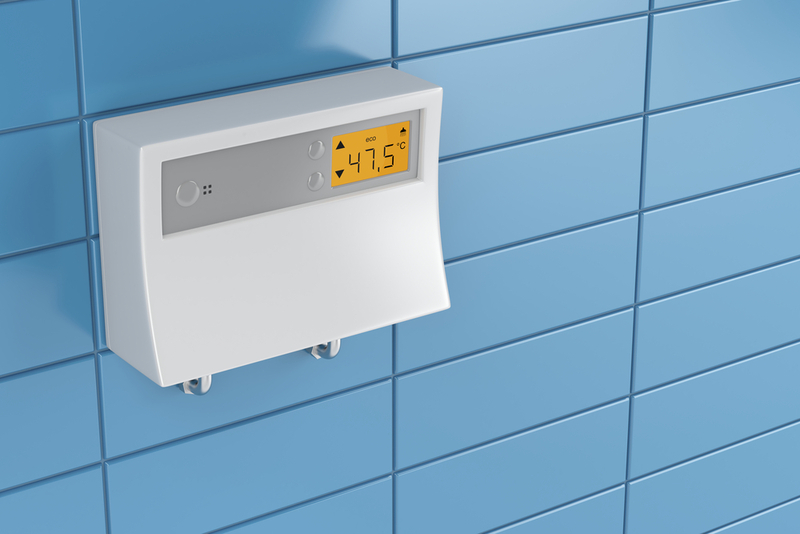 And last but not the least, make sure that you have high-tech features for your home. But choose your investments wisely, because there are a few things that won’t add value or interest to your home. The reason why high-tech features are becoming all the rage is because people want to live in a place where it’s stress-free and where everything is controlled by the touch of a button. I would recommend that you get a programmable thermostat or smart features for your lights and security. A whole-house generator will also bump your home’s value by up to 5%. No, we aren’t talking about the literal question marks! We’re talking about the usual “What’s that?” question many potential clients ask when they enter your home. It can be a poster from the golden years, a broken step on your stairs, weird colored floors, or anything else that draws the wrong attention. I would recommend that you get a friend to view the house for unbiased advise, to let you know what items or things around your home are drawing attention and raising any questions for wrong reasons. With more questions to ask and wonder about, the more people won’t feel like the house isn’t for them. So whatever needs to be fixed or removed, take care of it immediately before letting any clients see your home. And there you have it! 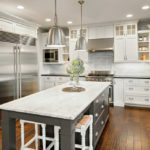 If you are planning to renovate your home in the hopes of selling it in the future, then it’s best to begin thinking of what you should do to improve its value when the time comes to sell. Through profound changes in your home, you can make the value rocket up and not worry about not being able to sell it. 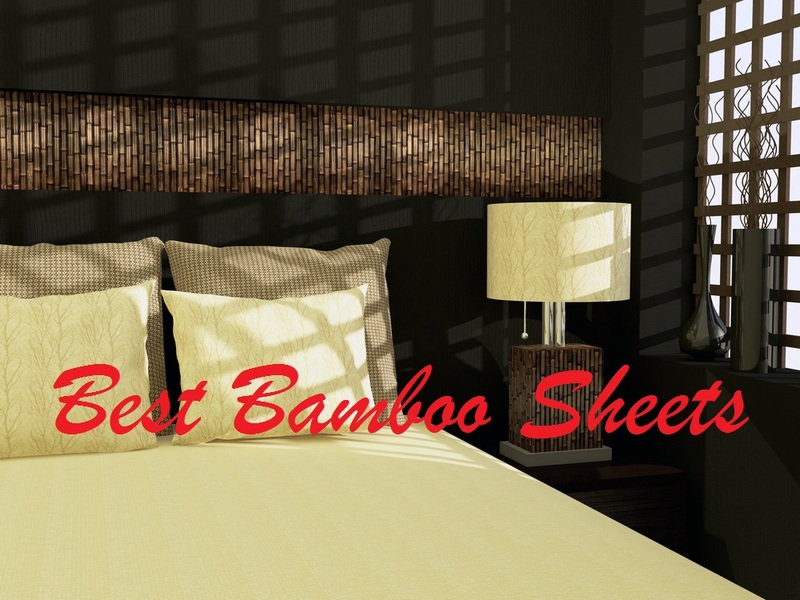 I hope that this article on the 10 best home improvement ideas to increase the value of your house gave you an idea of what you should do to make it more sellable. So don’t wait any longer and begin renovating your home for the better today. For those who have any questions or would like to share your tips and experiences on renovating your home for better value, then do post your comments below. All input would be much appreciated. We (me and my wife) are going to sell the house so now we’re just working on different things that we can fix to increase the value of the house. And I agree with every tip you suggested. Such small things as just cleaning the house can increase the value of the house as the clean house looks much better than messy. Also if you have a “family house” it’s great to upgrade the kitchen. If the house buyer is a new family, it will add value as a kitchen is one of the places where all family come together in the mornings and evenings.